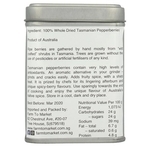 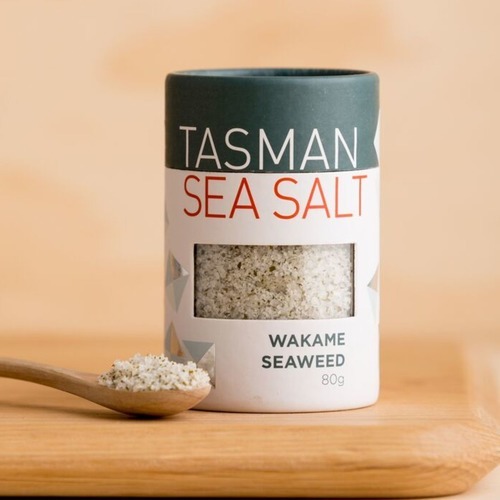 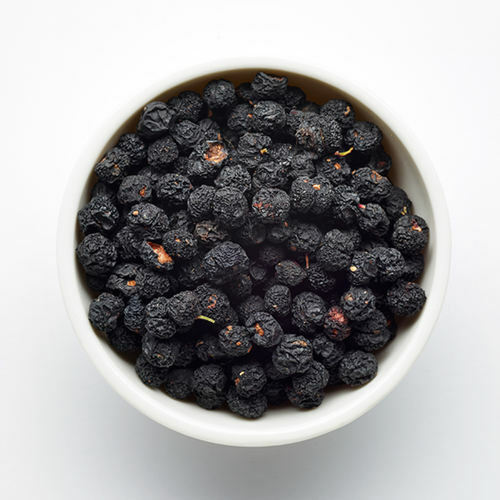 Ingredient: 100% Tasmanian Pepperberries Fine Milled Size: 30 gm Packed in a resealable pouch in a Matt Silver Gift Tin Product of Australia Ripe berries are gathered by hand mostly from “wild crafted” shrubs in Tasmania. 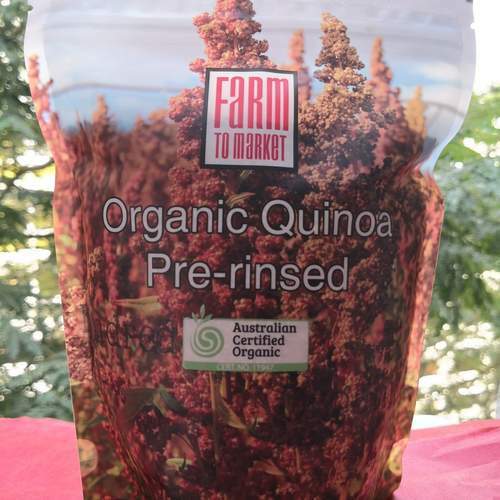 Trees are grown without the use of pesticides or artificial fertilisers of any kind. 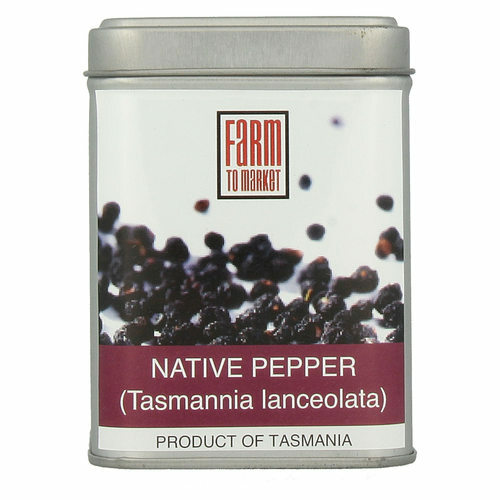 Tasmanian pepperberries contain very high levels of antioxidants. 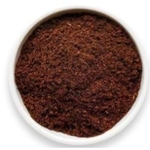 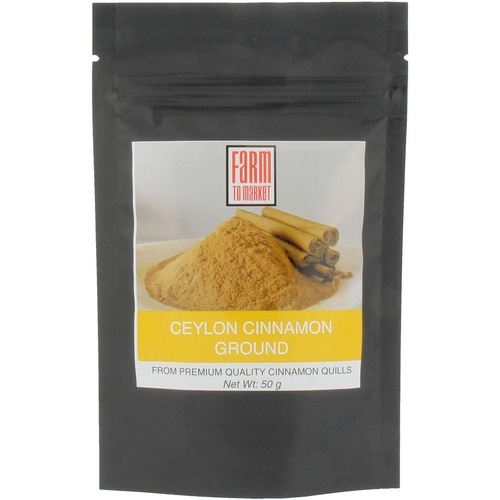 An aromatic alternative in your grinder – grinds and cracks easily. 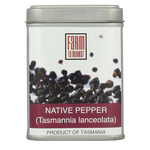 Adds fruity spice, with a sharp heat. 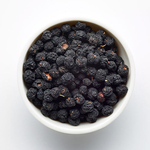 It is prized by chefs for its lingering afterburn and unique spicy-berry flavours. 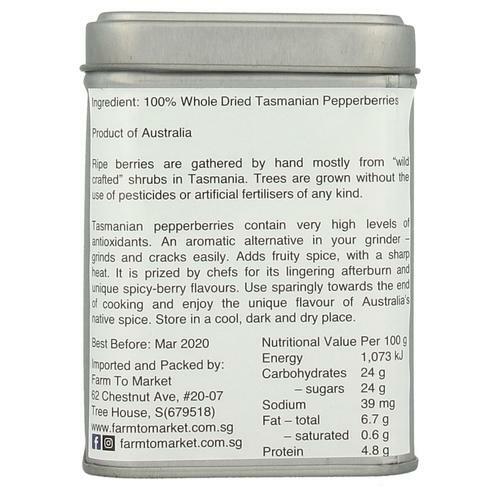 Use sparingly towards the end of cooking and enjoy the unique flavour of Australia’s native spice. 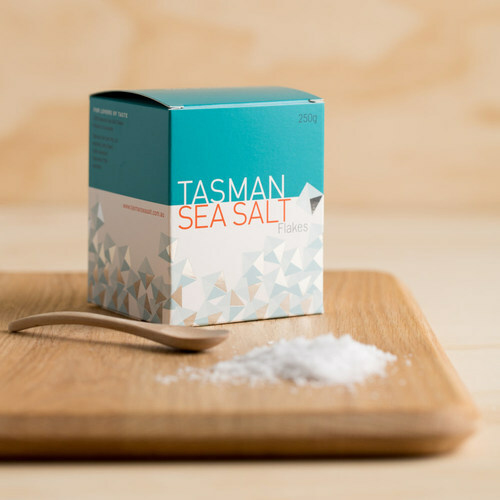 Store in a cool, dark and dry place.